There is a sucker born every minute and the Japanese seem to think so with a new M mount lens that fits the Leica. The Tsubasa Swallow 35mm f/2 lens is touted to be big on imaging and price, costing a whopping US$1800 a piece, they think you'd swallow it up once it is released sometime in 2017. And for samples, there are only B/W images, and here is one below. 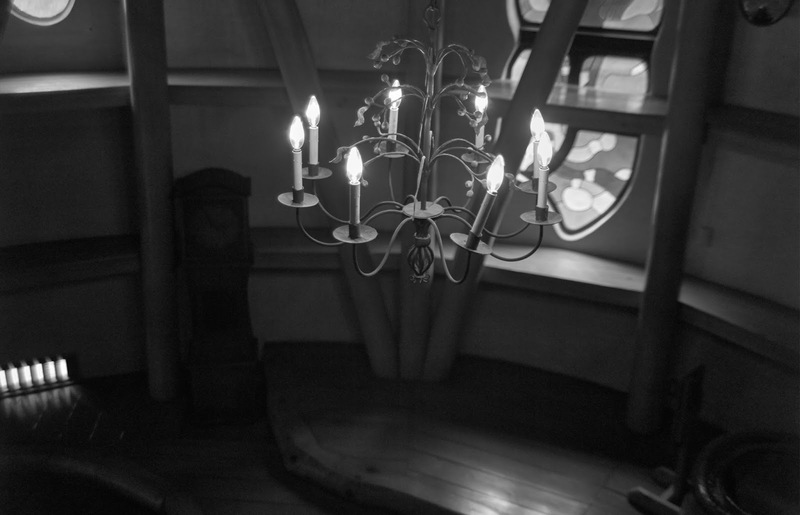 So you going to ante up on this lens base on one b/w image? Oh come on people. Cosina makes Voightlander lenses with a 35mm focal length that cost under one grand, and sure, the Leica made 35mm cost about US$3,300. For roughly half the price, would you pay for a lens that only shoots good b/w images? I don't know about the sucker remark but any fool with that much money to spend should by now consider the alternatives, which to me would be the Zeiss Bigon 35mm f/2 that sells for US$1,200. The Hawk Factory in Japan would think that Japanese buyers would ante up to this since their website is wholly Japanese and offers no English version of what they wish to sell. That to me, would a red alert for would be buyers of lenses.If you can't stand with the best in the world market, Japan alone isn't going to save you. When Petapixel ran the Creating Composite Photos, what it really did was to prove that photography is dead and digital re-imaging is alive. Clint Davis is a professional photographer but how much of what he does is really about photography? For many years now since I started to write this blog, I realize that Professional photographers in the traditional sense do not exist anymore. In essence, they have lost the legitimacy to call themselves photographers since digital imaging and technology has changed all that. It started with the death of the color lab which was the conduit to print those photos. Here the masters of imaging did what they had to do to print a better picture. Now this doesn't mean they add things to it but their job is to make it look stunning. There are masters who take pride in their work in developing these print images that are good enough to hang in any corporate hall. Today that's up to a digital artist, who through photoshop recreates or re-imagines the photos. Why is this called digital art? Because it isn't real. The image is a mixture of composites, sometimes the composite is with a background that isn't even real. So how does this count as photography? If you look at it objectively from a digital artist point of view., even the car itself can be a toy version that is later blended into the picture. This is why it becomes very difficult to justify the work of a photographer and a digital artist. Since you are not really creating a real picture, why not call yourself a composite artist? The very use of the 'photographer' moniker has become a bit of a joke if all you do is blend bits of other photos into a single image. But as we herald the passing of real photography, let's welcome the democratization of imaging where anyone with a computer and a camera can make wonderful pictures. The reality is that a picture no longer is worth a thousand words but a thousand smiles. For those of you who have never own or shot a role of film, yes there is a way around it and it involves having an iPhone an app called Fotr. 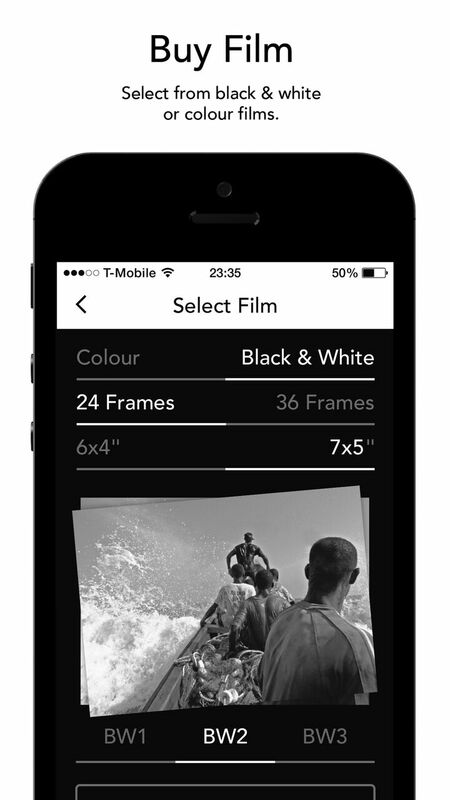 It mimics the same way you shoot with analog film but with a catch, you need to buy the film. Yup, it should sound ridiculous but you have to buy a roll of 24 or 36 frame film, which mimics various film types from Kodak and Fuji. Each time you shoot, the picture is pretty much final. You can't edit, change the color or save it to instagram. This means your final roll will then be sent online to a processing house or color lab where you get your prints back. The catch is that you need to set up a physical mailing address coz the prints from this roll will be mailed backed to you. The fee you pay for the roll includes world wide delivery of your prints. The pricing for the roll is all inclusive but if you want a larger print, you need to pay more for it. Below is the price list. I think the whole idea of shooting in digital and processing in analog is a bit daft. The organic feel of the camera, along with the exposure controls is missing. You might as well shoot with one of those throw away box cameras when you are done as this is pretty much the experience if you shoot with an iPhone. Even with a Lomo, you need to think about the shutter speed and estimate the focus distance. There is a lot more work involved to appreciate the analog process. There were a few point a shoot cameras in its analog heyday but why would you want to mimic a fully point and shoot process if you wanted to know what shooting film is really like? 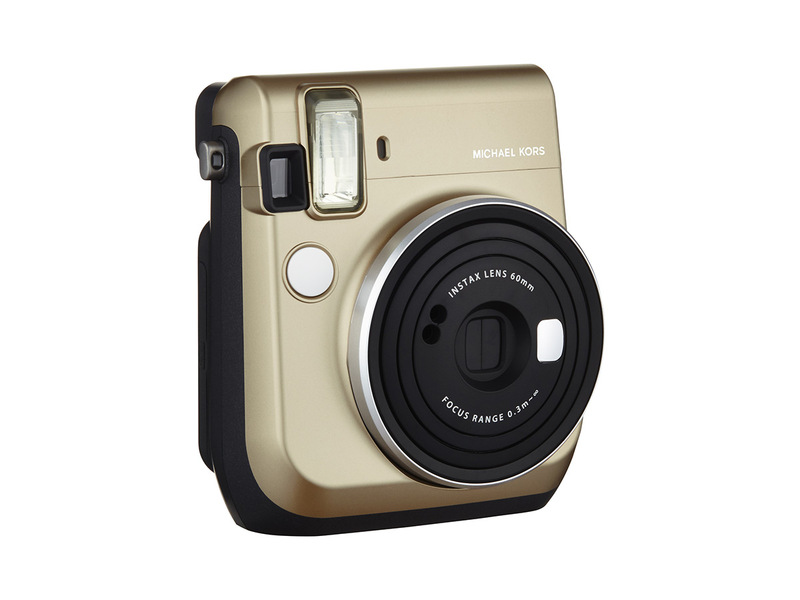 Purveyors of high fashion, Michael Kors, have teamed up with Fuji to produce another Instax Mini 70 camera. Before you rush out to buy one, let it be known that the pricing details are yet unavailable but you could roughly second guess the price if you were to compare it with the Leica Sofort announced recently. Built more for selfies, the camera has a dedicated selfie mode and vanity mirror for you to check if you are in frame..
Fuji Instax mini is going to be a huge hit with fashion victims around the world and these so called camera partnerships will hopefully generate more revenue for analog instant film to make it even more worthwhile. In the mean time, Fuji is also planning a square format instant camera. The print area is only slightly smaller than the one on Polaroid Land cameras and is due to be launched in the first half of 2017. For most of us, it is not the size of the print but the size of the camera that dictates if it would be useful enough to carry around. For the mobile photography crowd, the iPhone fits in your pocket. To carry anything larger would mean you need to sling it over your heck or shoulder, which doesn't make it convenient. To appeal with the fashion conscious mavens of our age, yes analog photography can be expensive, the square format Fujifilm camera better look hip and cool or else it will be sitting on the shelves on stores gathering dust. I really don't get it. Why is Leica jumping on the Fuji Instax Mini bandwagon just like Lomo while a much larger instant film format like the FP-100c is being given the death sentence? To be fair, I think peel film is really special and the colors are just great, but then again it was never a product that originated with Fujifilm in Japan. 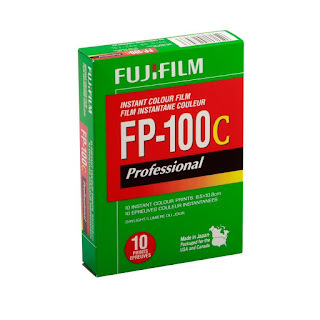 Earlier this year, Fujifilm announced that it was no longer producing the FP100c and that once the stocks run out, it would be the end of it. 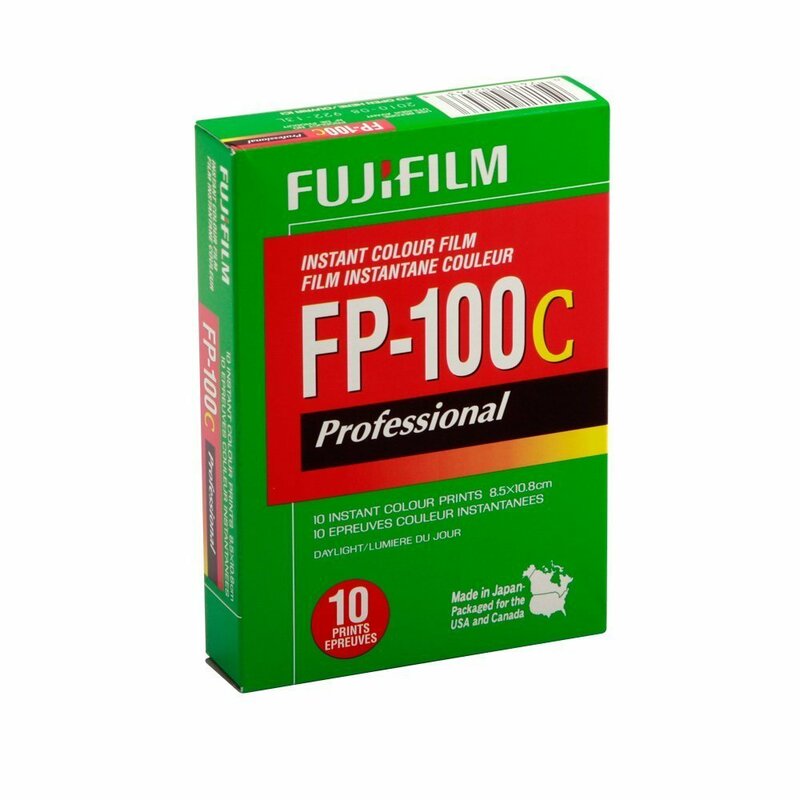 Now, the FP100c is a fine instant film that was license from Polaroid in its day, and yes, they pay a royalty to produce this but they never did come out with a camera to use this. Instead, we have the Instax Wide and Instax Mini, which are their own original properties. The problem I have with them is the size of the camera, the Wide is just too bulky of a camera but the prints are awesome, while the Instax Mini is just right in size but small in print. Those business card size prints means you have to squint to see what's on it. 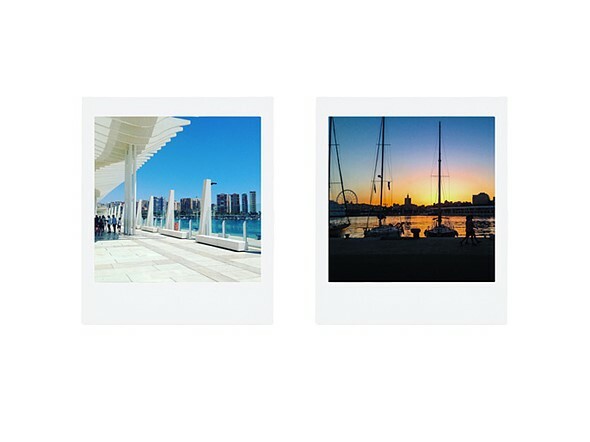 What's more, the Instax Mini has a following among the young, who love those instant prints for art and sharing with friends. 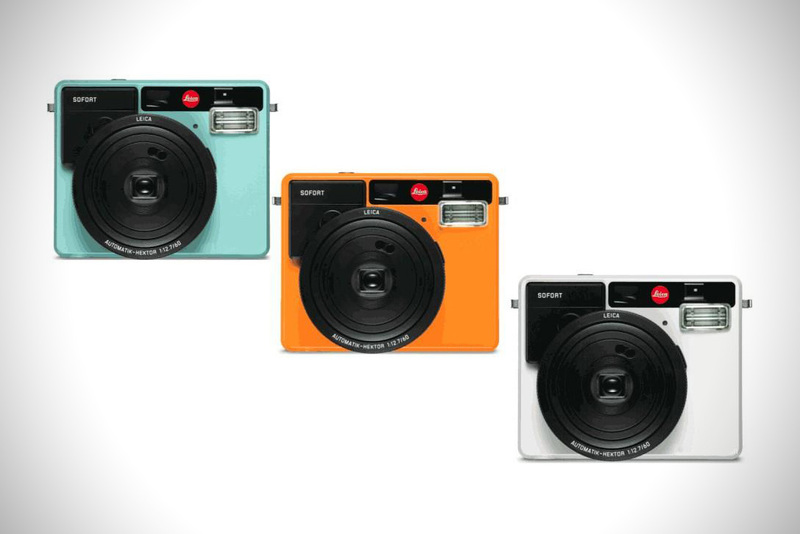 So why is Leica, of all people, think these young ones would want to buy and use Leica branded Sofort Camera and Instant film? Now the Sofort Leica isn't going to change what Lomo is already doing, and even though it has several preset modes for shooting, it lacks any sort of manual controls. It even looks like a rip off of a Fujifilm Instax Mini 90. And since Leica is famous for its legendary optics, I am not sure if they are going to put glass lenses on this camera either. Will there be a Summarit or Summicron lens on this baby? Clearly there is a business strategy behind this which I will explain in a moment. Leica, like Ferrari and Porsche, has brand appeal but the average owner of these vehicles are much older folks that qualify for pensions and a retirement home in the Bahamas. These high net worth people aren't being replaced by the younger generation as they clearly favor the brands by Apple or Samsung when shooting something instant to share. The trendy mavens prefer Canon and Nikon and where does that leave Leica? What's worst is that Leica still foolishly markets itself as a street photographer's camera circa the 1950s when Henri Cartier Bresson would sling one around Paris to capture those impromptu moments. That style of photography has been replaced with an iPhone but Leica still thinks you should ante up to a five thousand dollar camera just to shoot street scenes. For some years now, I have noticed a dwindling number of fans for the German brand, I rarely see people use a Leica camera for fear they would be robbed or targeted in public. 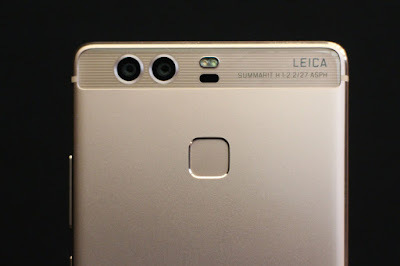 So when Leica signed a partnership with Huawei for the development of the P9 dual camera smartphone, they are clearly moving mainstream to garner enough interest from the younger generation to move to their brand. You whip out a smartphone with a Leica branded camera without generating the same attention as you would with a Leica branded digital camera. So here we have it, the Instant film compatriot to the digital Leica system. It is eye catching enough for the young at heart and not as stuffy as the Leica digital cameras which would cost you your left kidney to own. But that's not to say that the Leica Sofort is going to be cheap. Rumors have it at upwards of US$300 a pop. Leica will also sell Fuji Instax Mini film under its own Leica brand, expect to pay more for this privilege, but you can load up any Mini Instax film by Fujifilm. Leica is trying to appeal to a younger audience to arrest the falling sales of its own digital camera products. And with the brand appeal and hopefully, quality as well, we can see a new generation of Leica camera users who are not already retiring to the Bahamas. 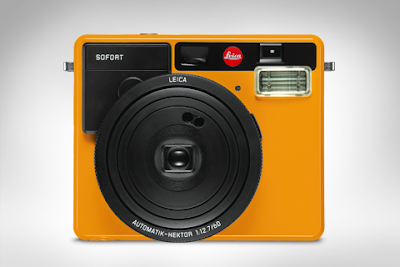 So I will no doubt double down on a Leica Sofort once I win the lottery. Enough said. 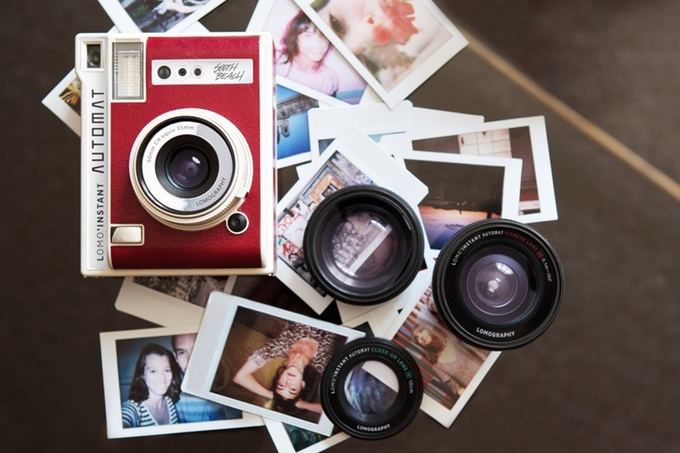 Lomo has another instant camera using Fuji Instax Mini Prints. This time, it has auto exposure and it is called the Automat. 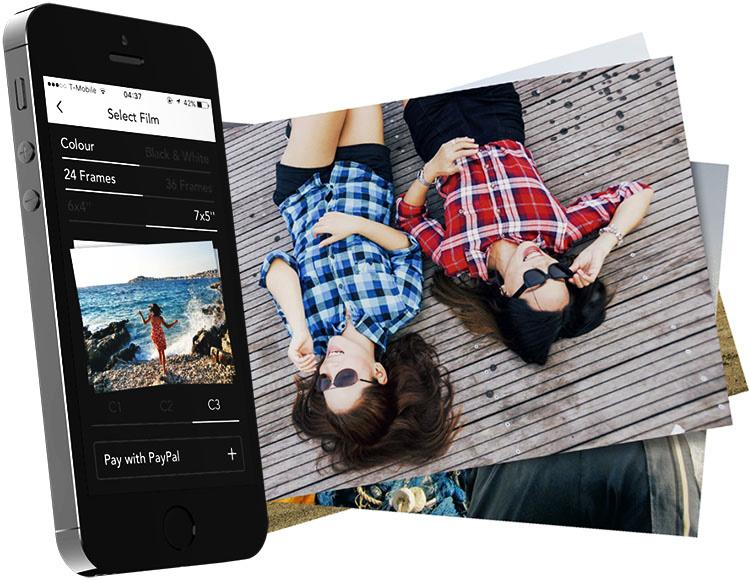 It is good to see that the analog instant sheet film is still alive but it probably isn't a great thing since you have the instant equivalent in the form of a Zink print for digital cameras. Yes, I have a instax mini, the first generation that is about 16 years old. It still works like a charm though I don't use it much. The problem with instant film is that it is expensive, and when you have a instant film camera that uses Zink prints, that is cheaper and equally convenient to have with you. Anyway, this isn't the first time Lomo has come out to support the Instax Mini revolution. And the Automat shares the same credentials as the Lomo Instant. It comes with both a wide angle and zoom lens attachments. The automat is fully funded on kickstarter as we speak, and I do not think it needed it. Kickstarter is for newbies wanting to launch a new invention and get the necessary crowdfunding. Lomo on the other hand, makes the cameras and test the market with a Kickstarter campaign for added publicity. They don't really need crowdfunding to know that there are enough people out there willing to double down on one of their new cameras. 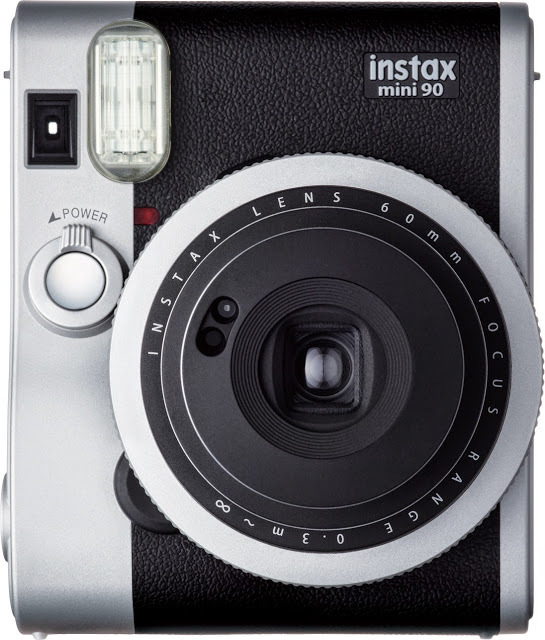 On another note, Fujifilm, the manufacturers of the original Instax cameras, have also released a monochrome instant print in the Instax Mini format. Not sure if it will be a hit but it would be nice to have for a change. Recently, a case where a photographer donated a huge cache of images to the library of congress to become public domain has come to haunt Getty Images. Carol M Highsmith is currently suing Getty Images for US$ 1 billion dollars in damages. After she was sued by Getty Images for copyright infringement over her own photos that she donated to the US Library of Congress. In her gift, those photos has become royalty free but Getty Images thought they could misappropriate it and sue her instead. This is not the first time such public domain images are being used by Getty in licensing suits. A number of royalty free images from the Library of Congress has ended up in Getty's own coffers and you can actually buy them. 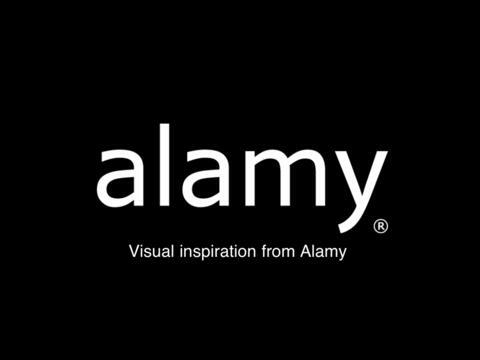 This has made photographers world wide very incensed at the thought that Getty and Alamy prefer to sell public domain pictures and keep 100 percent of the profits. This isn't a bad business model. Take something for free and sue the pants out of people who use them. In the world today, are are millions of images being captured digitally every day of week. Many will end up in stock image libraries like Getty and Alamy which will never be sold because too few buyers are turning to them. The race to the bottom to sell bulk digital images with subscriptions has decimated the worth of digital photos and yet, Alamy and Getty prefer to list public domain pictures as a way to sell even more picture albeit scalping a clean profit for themselves. Such brazen thievery is no different than the many who steal photos off the Internet for commercial use. But that's not all, lately Getty has decided to kill its photojournalism department by declaring it doesn't want to keep photographers engaged in reportage work will no longer be getting further assignments from them. Reportage work was the bread and butter of photojournalism in its heyday, Today, photojournalism assignments are farmed out to anyone willing to work for beer money. I have images listed on Getty and it and not seen a single licensing sale from them, giving me reason to suspect they are more interested to selling photos where they make a bigger profit than those who are listed as royalty free on their library. But the rush to the bottom by royalty free image agencies are making the business more and more difficult to justify. 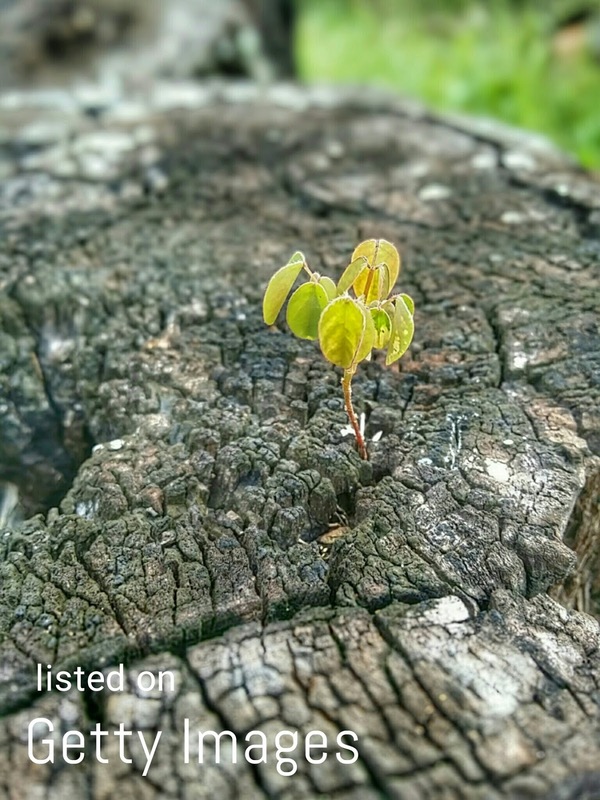 We all know that you can buy an image for a song on some of these sites and it is a sign of desperation for photographers who want their work purchased. Getty has been in hot soup lately, making several of such misappropriations from photographers and later suing them for copyright infringement only to be counter sued by the photographer and copyright owner instead. In the ongoing litigation between Getty and Carol Highsmith, the image agency has told the court that Carol's images in public domain is free and cannot be infringed so their argument is that Carol cannot sue them for copyright infringement since no protection exist for them. For charging people for public domain pictures, Getty had this to add. “Public domain works are routinely commercialized,” writes Getty. “Publishers charge money for their copies of Dickens novels and Shakespeare plays, etc.” That, claims Getty, is what they’re doing with Highsmith’s work, and it’s totally legal. So what they are saying is that you should never put ANY images up into public domain because Getty has the right to misappropriate it and sell them online for a fee. Told you this can't end well.